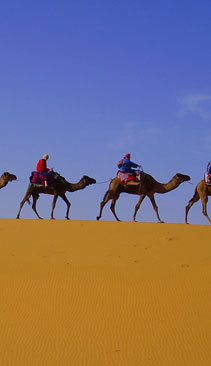 The best all around tour for seeing Morocco in a few days time and it includes a memorable camel trek in the Sahara. 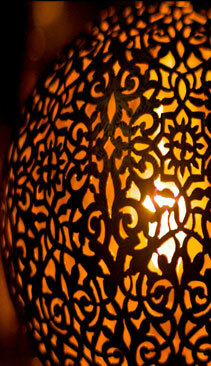 This tour includes nights in Casablanca, Fes, Erfoud, Sahara Desert, Ouarzazate and Marrakech. 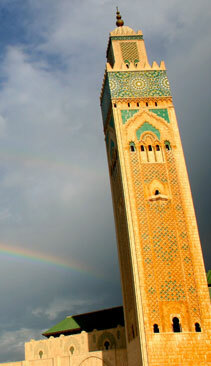 Enjoy peace of mind that your tour is being handled by Moroccan experts. 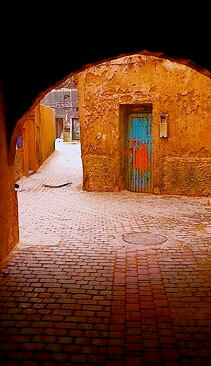 The tour features the ancient walled cities of Morocco. From the 1200-year-old Fes Medina to the coastal town of Essaouira, this trip will get you into the heart of the culture. Worried about safety? Your Private driver is looking out for you. Ready to start planning your vacation? Contact us! Designed and operated by people living in MoroccoGet Free Quote!